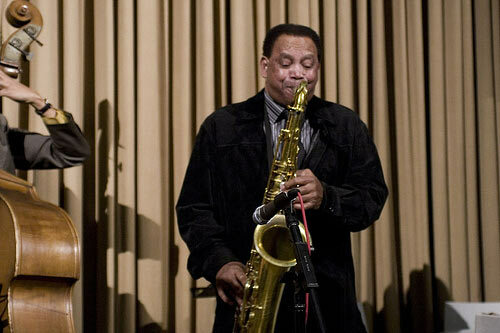 At the age of 8, the Philadelphia-based tenor sax player was a member of a baptist church here in Ninety Six. He recalls sitting in the straight-backed, wooden pews, listening to the gospel choir and pondering what it would sound like to play that same sacred music on saxophone. 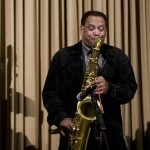 Today his is an accomplished saxophone player and has played with several greats including Max Roach.